HomeFrontpageNewsISS preparing students for the digital world. ISS preparing students for the digital world. 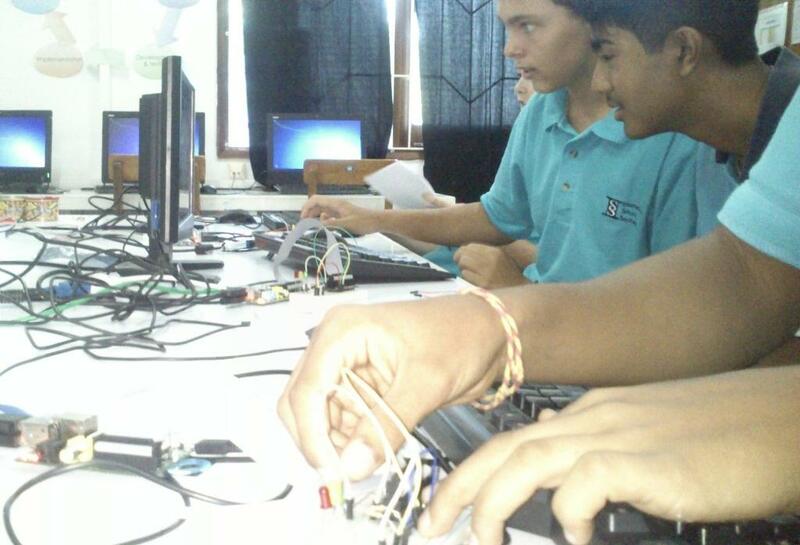 Students complete Code Club modules meanwhile, Hackers and Makers begin work using Raspberry Pi computers. Excellent progress is being made in the two clubs being run by the computer science department. 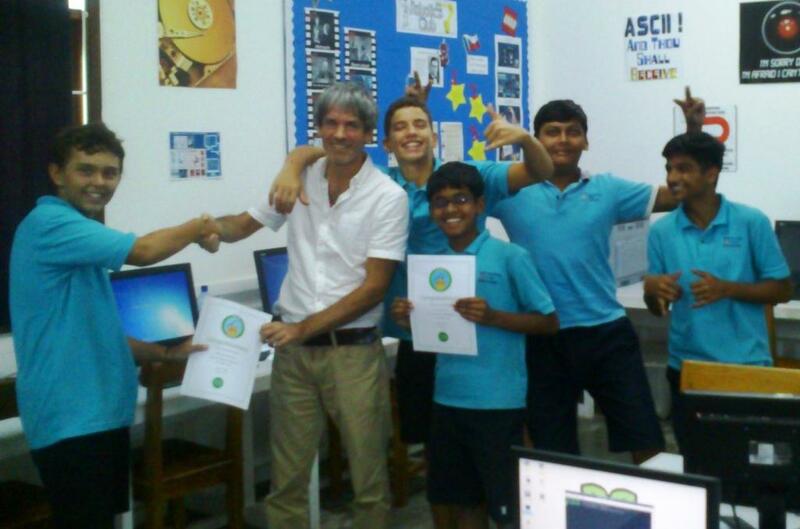 In Code Club, which takes place every lunch-time, students are achieving certificates in computer programming. Complete beginners in coding can join the club as students work at their own pace on the programming tasks. The tasks themselves are fun and visual and often involve making games. Students can quickly progress to more professional languages such as python, html and css. Click on the >> to see more. Meanwhile in hackers and makers club, which is every Thursday at 2.10pm, students have completed work on building and controlling Lego mindstorm robots and are now using Raspberry Pi computers to control more complex electronic devices. The Raspberry Pi computer is a small, cheap but powerful single board computer that can be used in many different ways. Once the students get the basics, they can go on to create their own projects. Eventually, the students will learn how to control the Raspberry Pi projects from their own mobile phones. These are important skills in the digital world we all now live in. For more information about Computer Science at ISS, which is offered at GCSE and A-level, please contact Mr Scales.